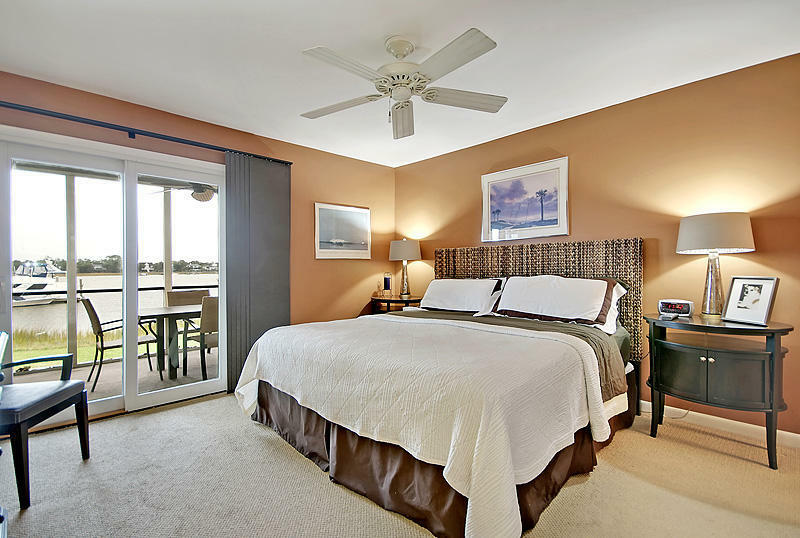 FIRST FLOOR 2 BDR. 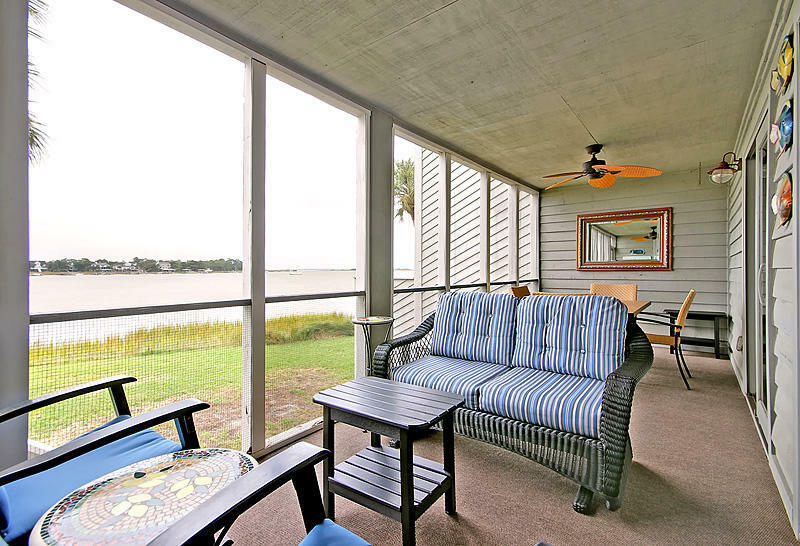 RIVERSIDE FLAT! 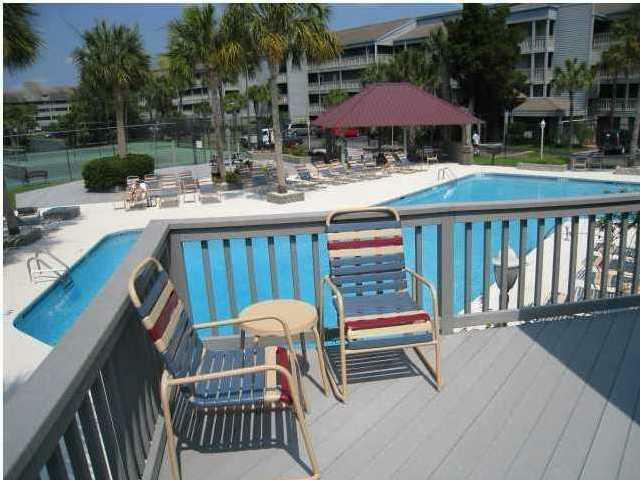 AND THIS ONE IS RENOVATED &apos;&apos;TO THE NINES&apos;&apos;!! 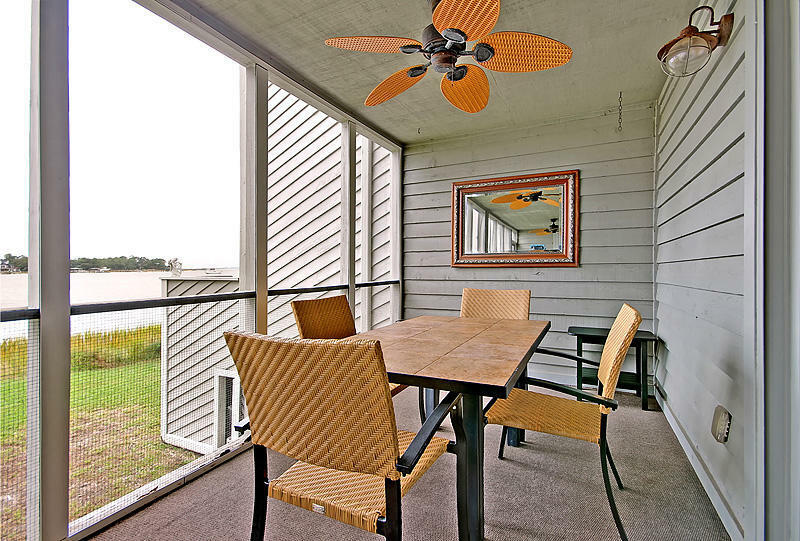 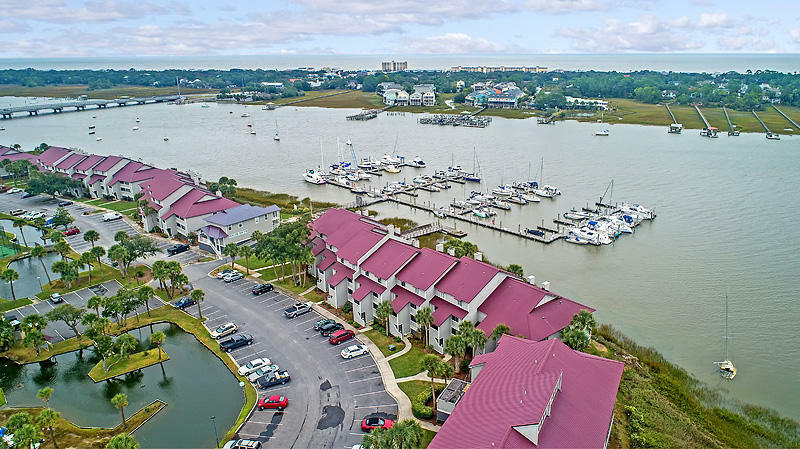 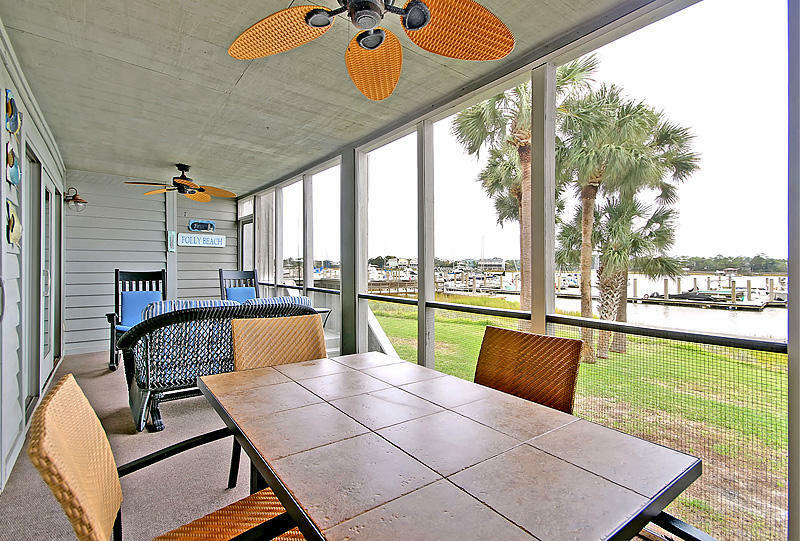 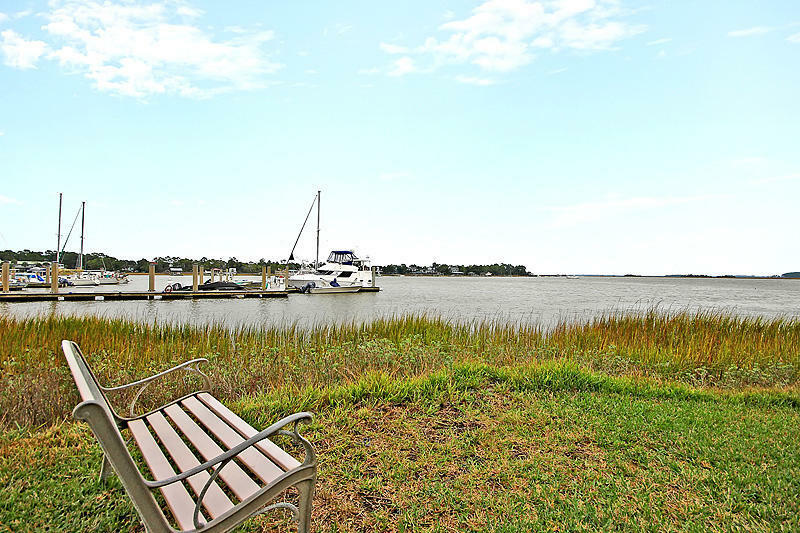 This one story unit features it&apos;s OWN PRIVATE BACK STAIRS which provides easy access to the back yard for grilling, gardening or gathering on the owner&apos;s dock to enjoy a spectacular sunset. 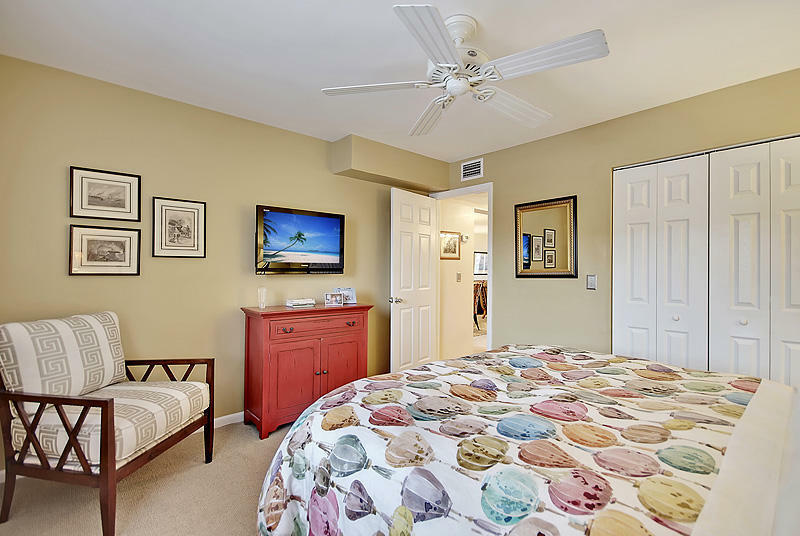 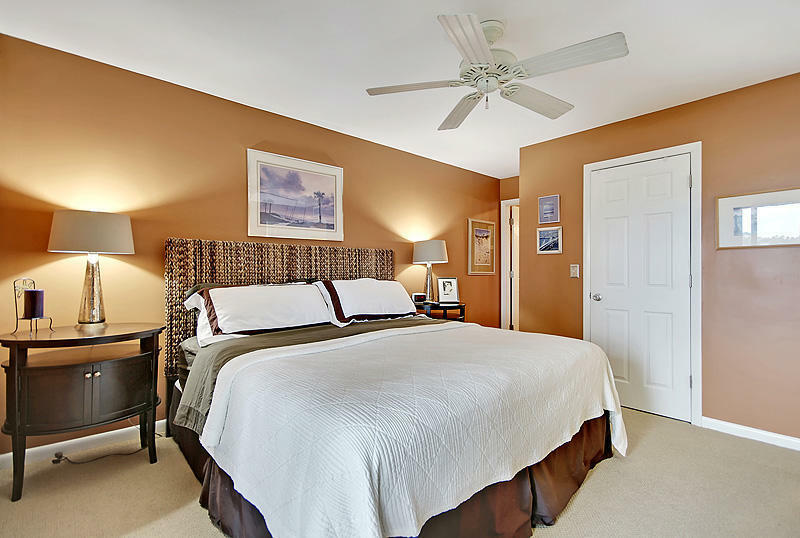 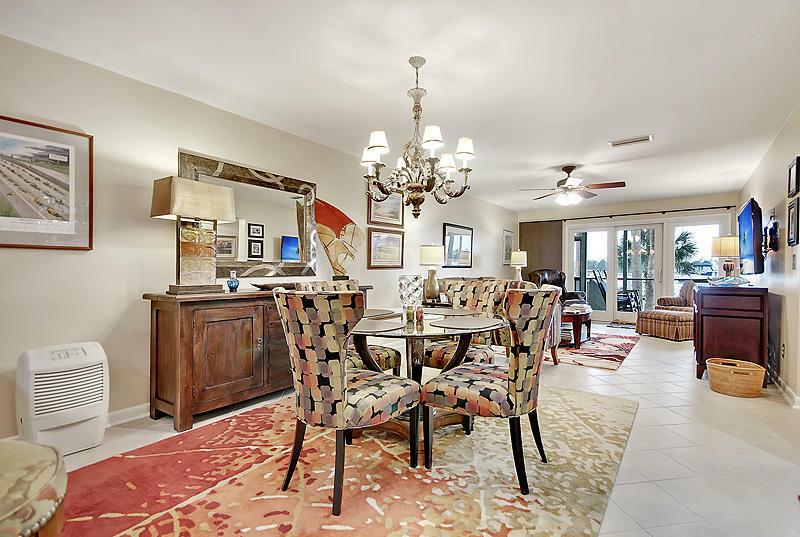 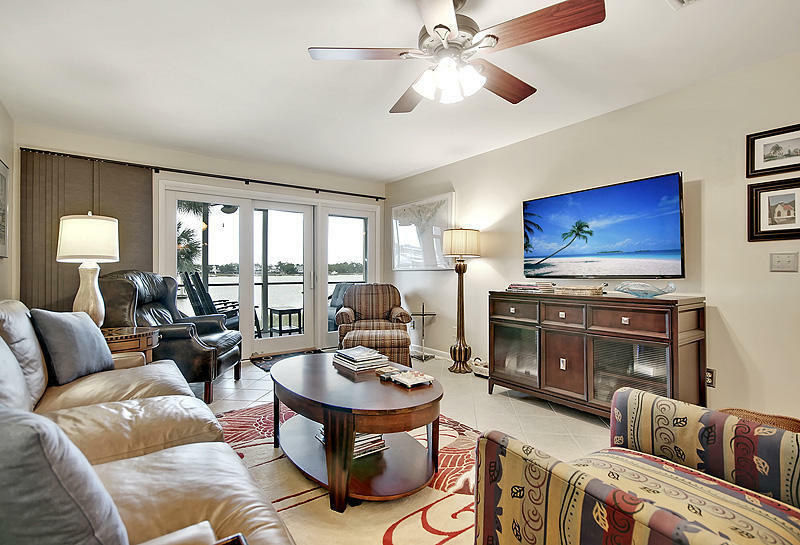 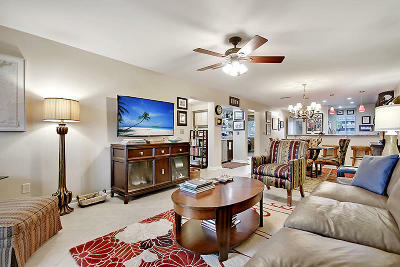 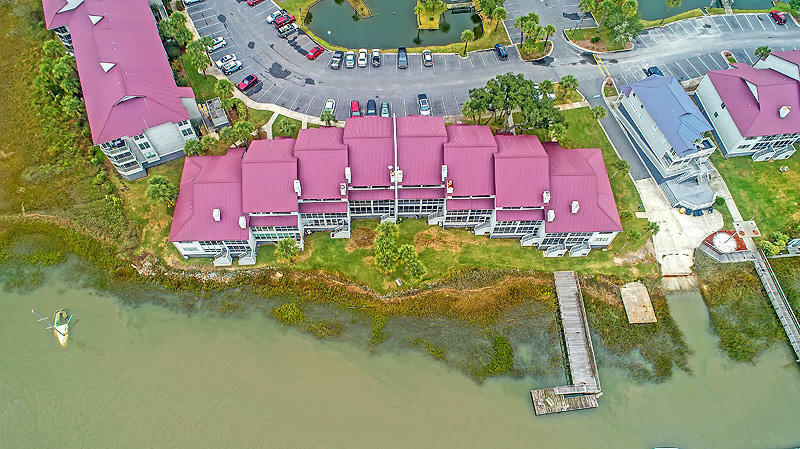 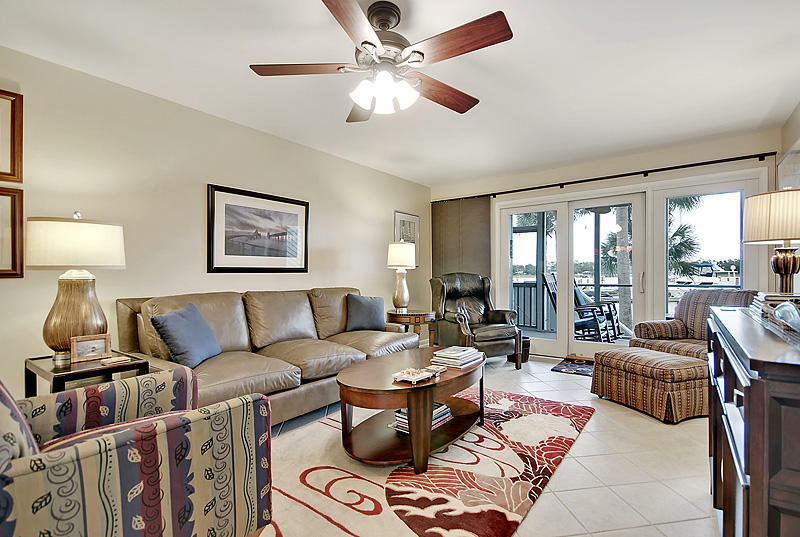 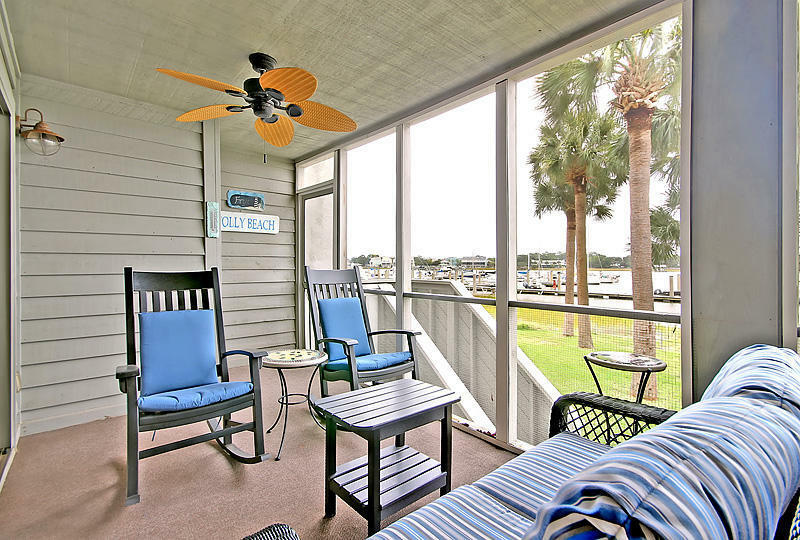 There is a most enjoyable screened porch, the full width of the unit, accessible from the living room and master bedroom, where you will spend many hours relaxing, dining and watching the dolphins play. 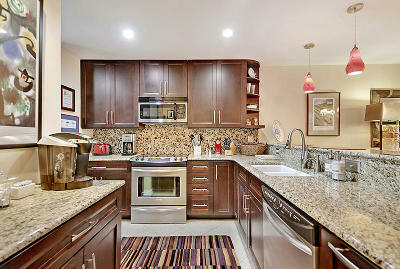 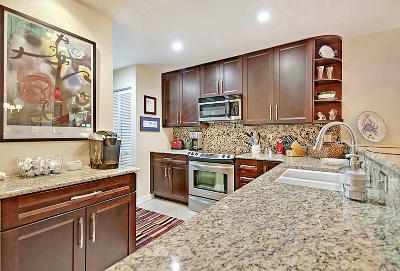 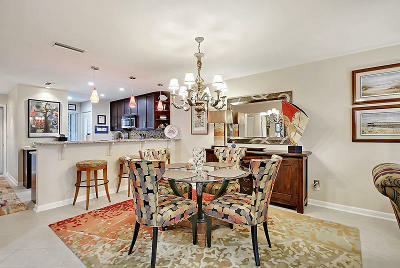 No expense was spared in the total transformation of this condo! 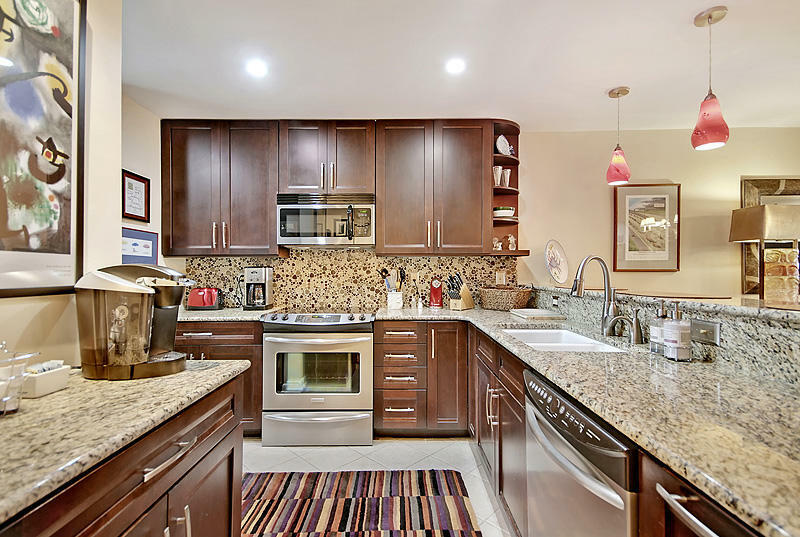 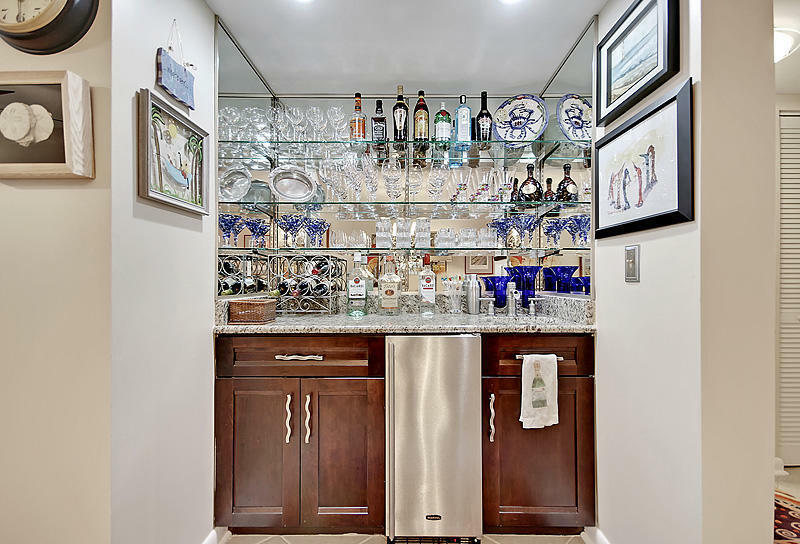 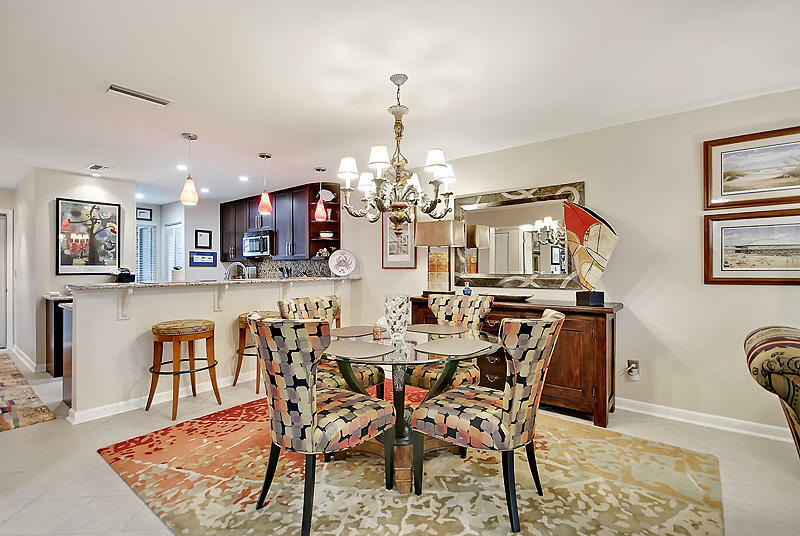 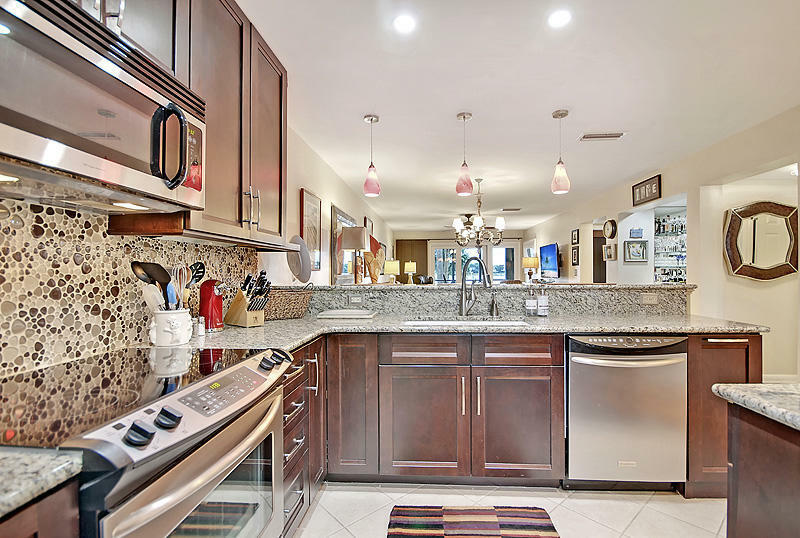 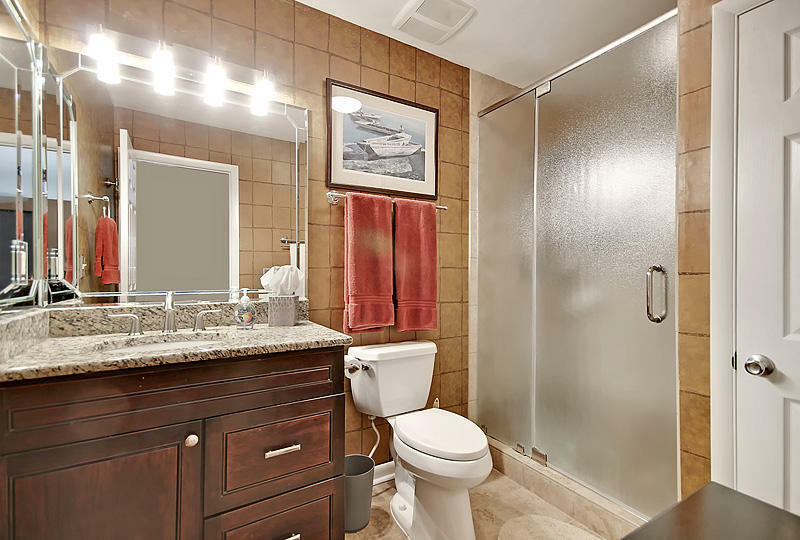 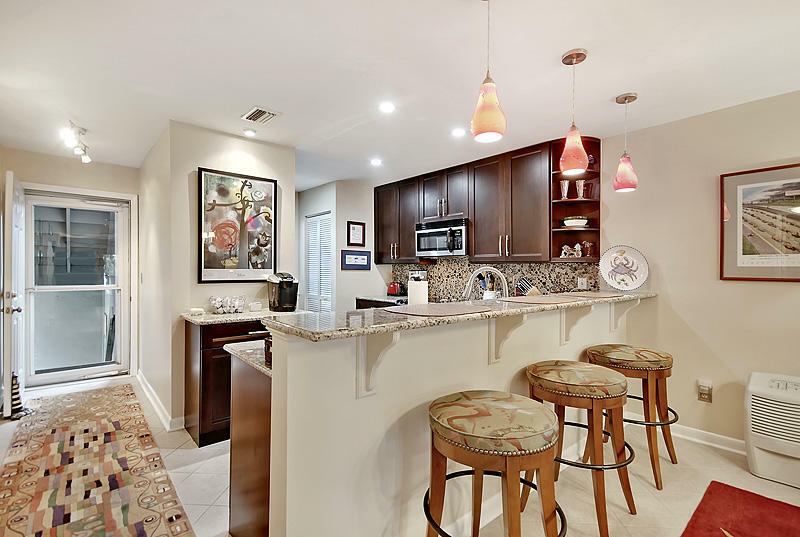 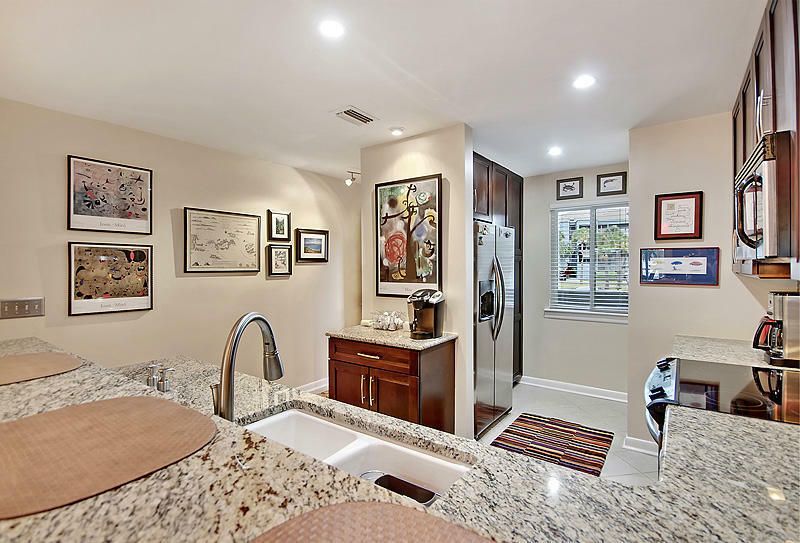 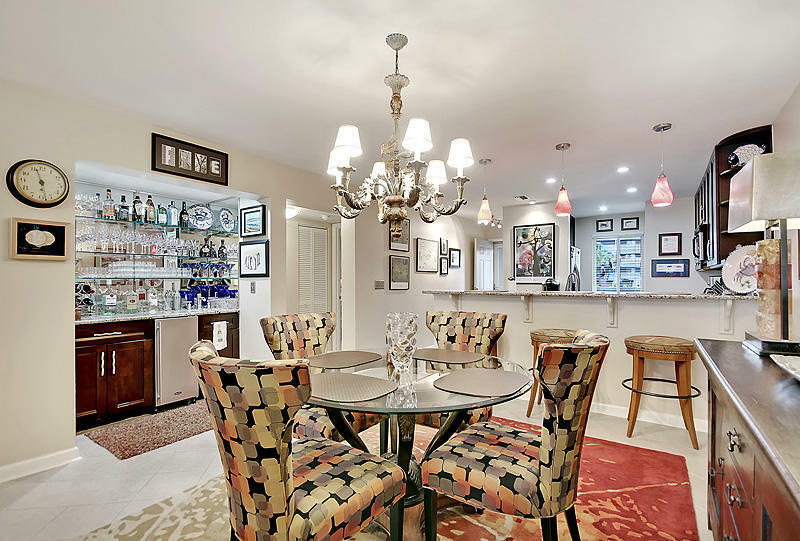 There is custom cabinetry throughout, granite countertops with under mount sinks, high decor tile in the master bath shower and kitchen backsplash area, upscale brushed steel faucets, wet bar features an ice maker. The living room, halls, bathrooms and kitchen have tile flooring. 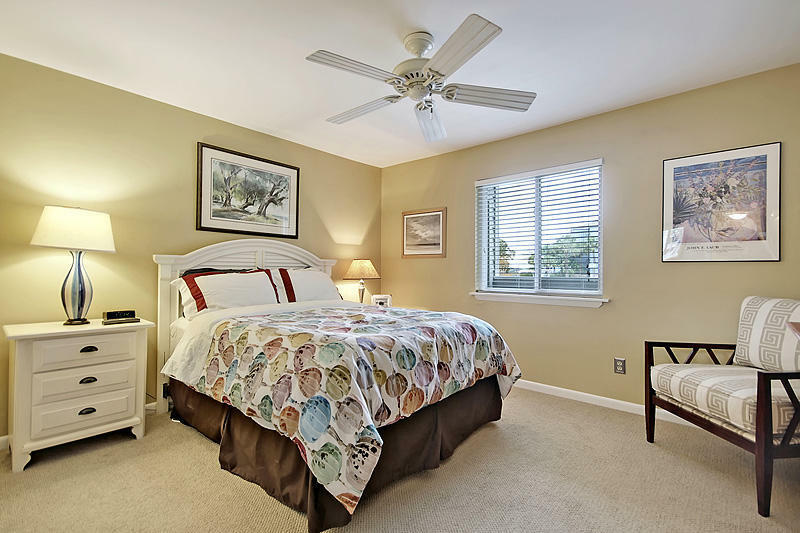 The ceilings are smooth, all interior doors are new with high-end hardware. 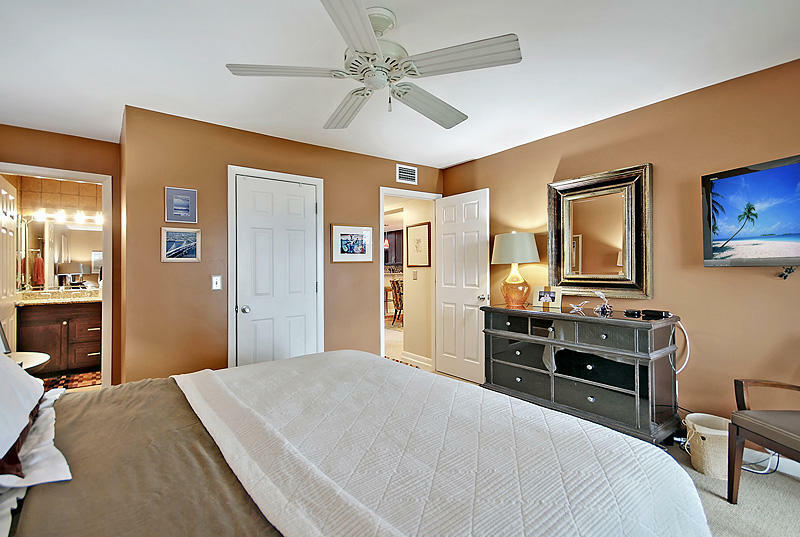 All interior trim has been replaced, and of course beautiful new light fixtures and ceilings fans. 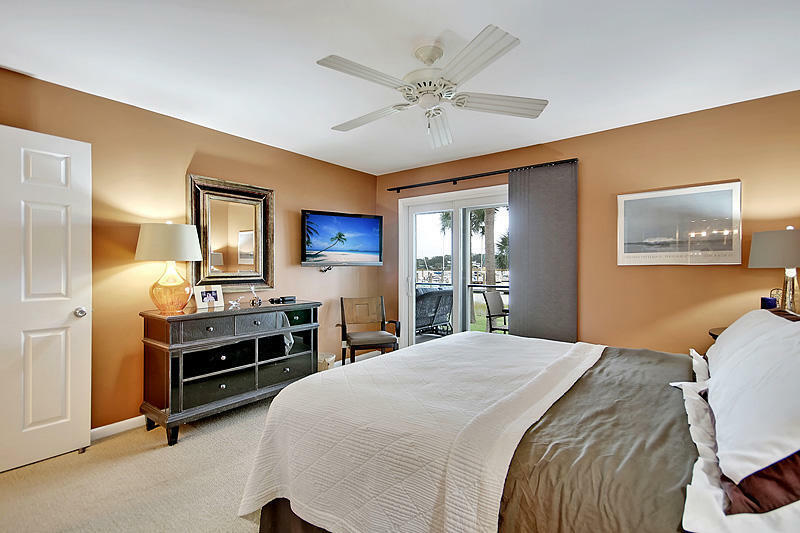 Sliding doors in the living room and master bedroom are new as well as the front door and glass storm door. 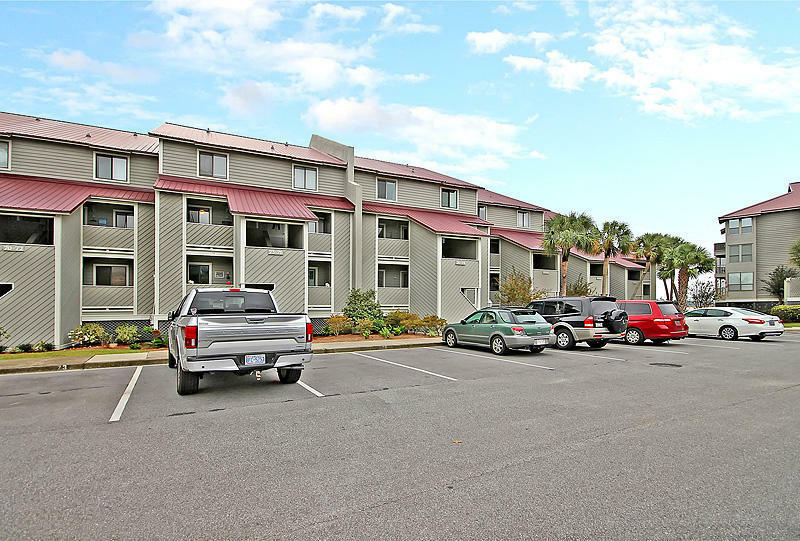 There is a designated parking spot for this unit #76 plus additional resident and visitor spaces. 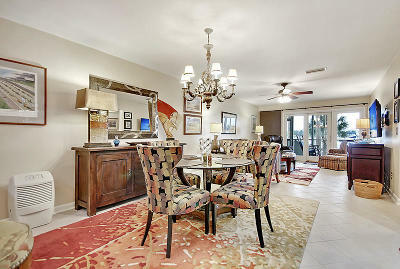 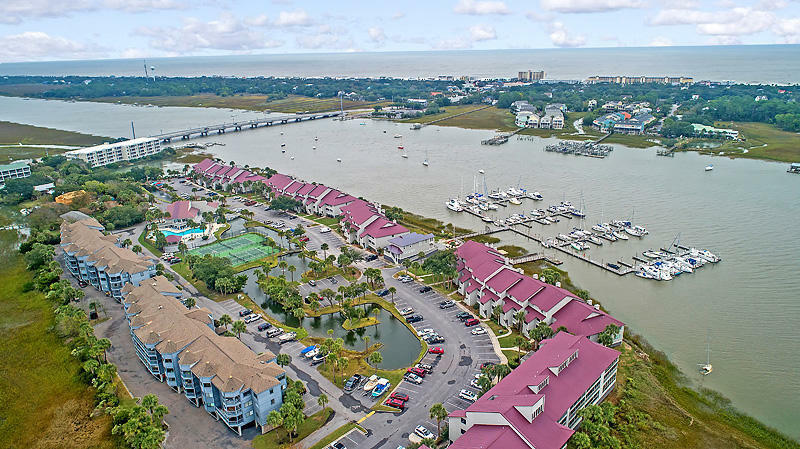 Beautiful Mariner's Cay is a gated community with security cameras. 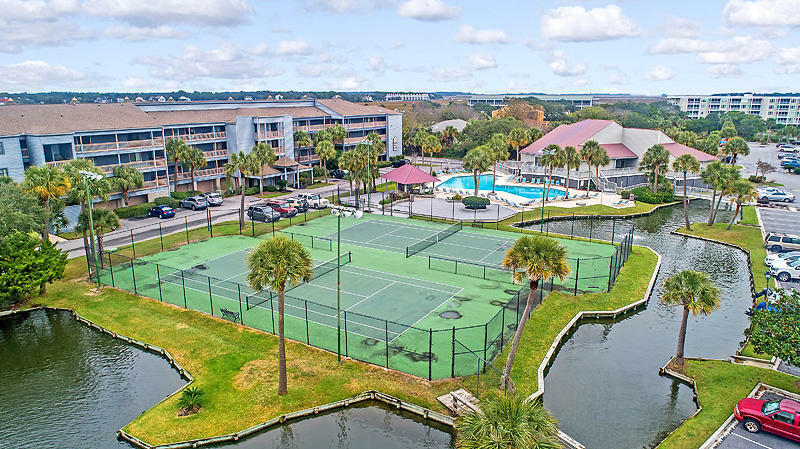 You'll enjoy our huge swimming pool, tennis courts and clubhouse, plus plenty of green space for a leisurely stroll along our lagoons. 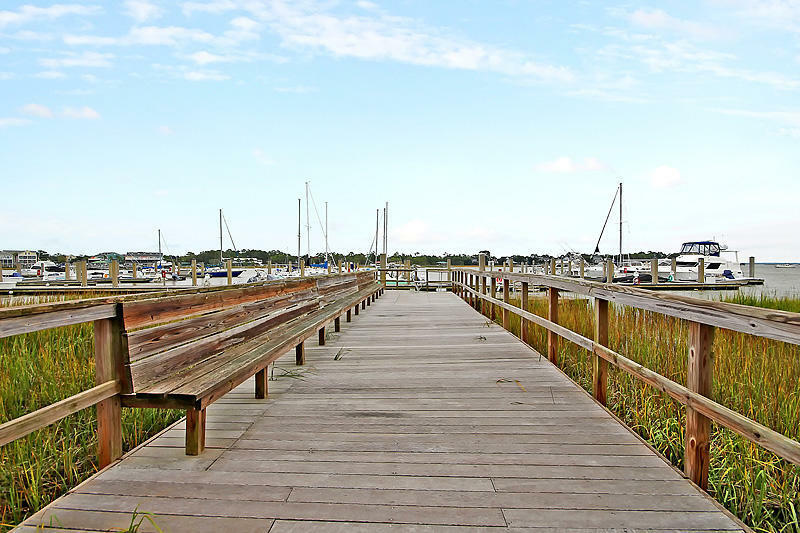 There is a community dock for owners use as well as a boat ramp. 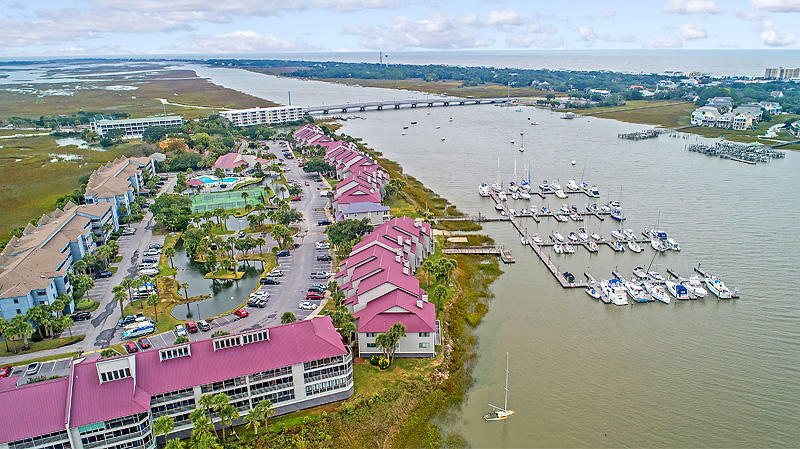 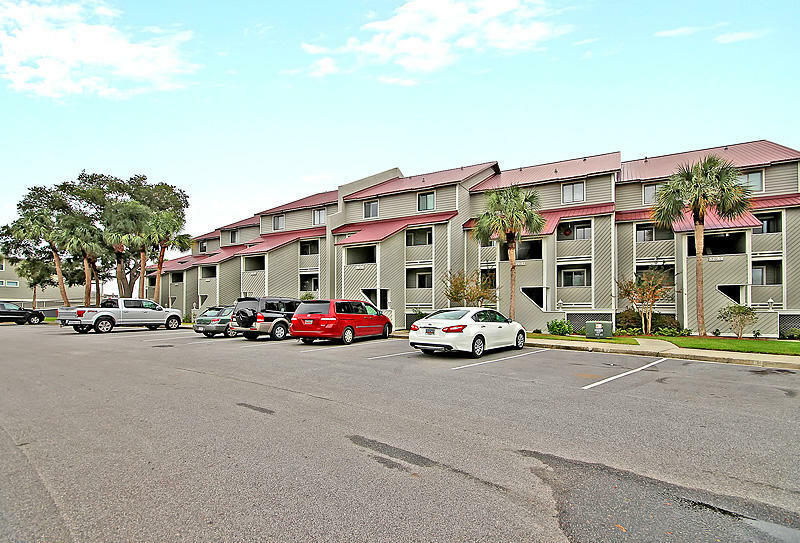 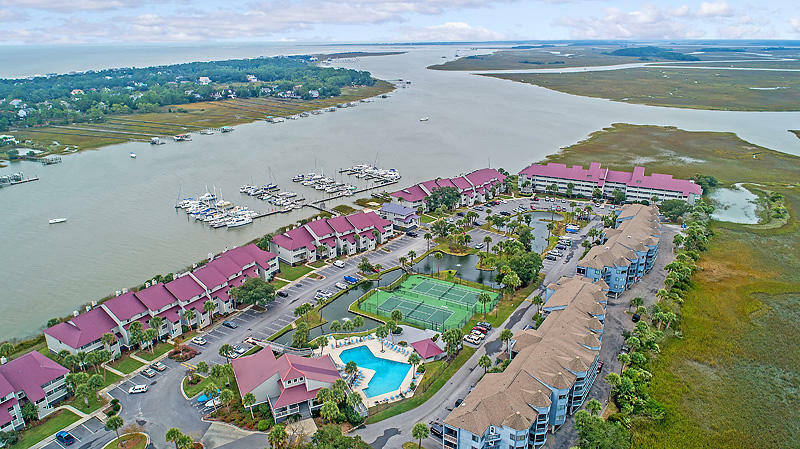 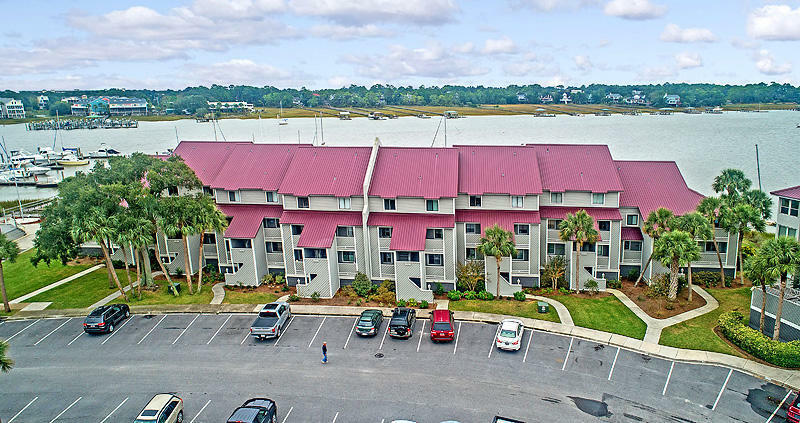 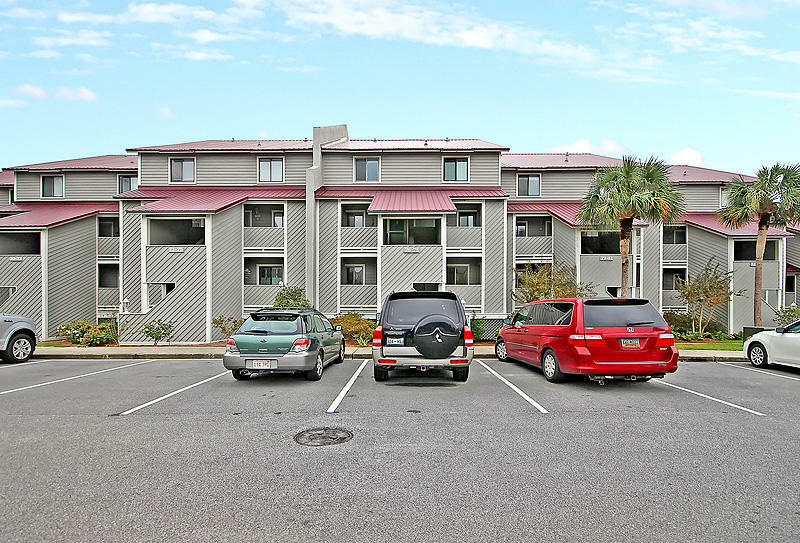 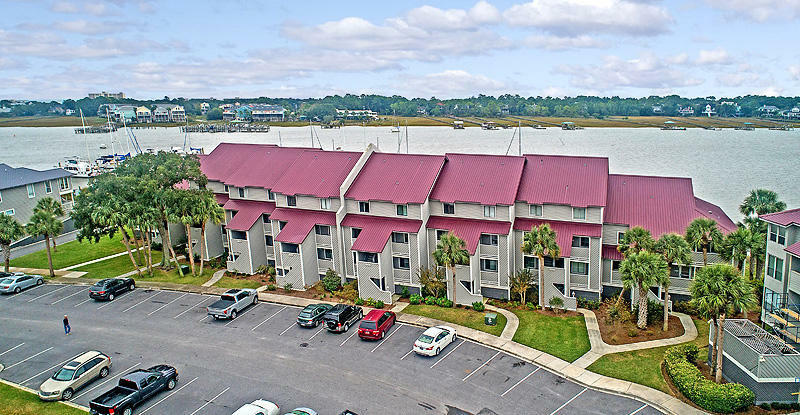 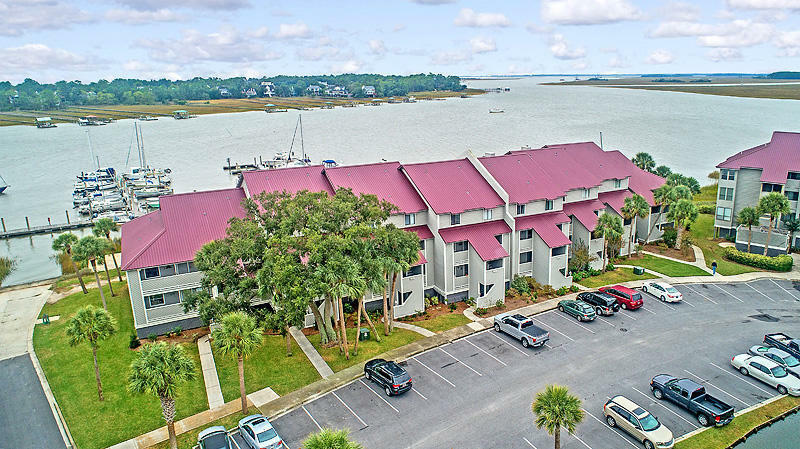 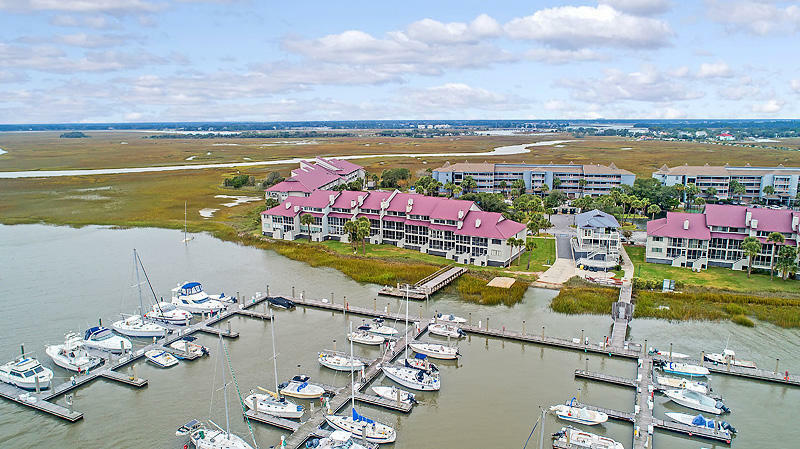 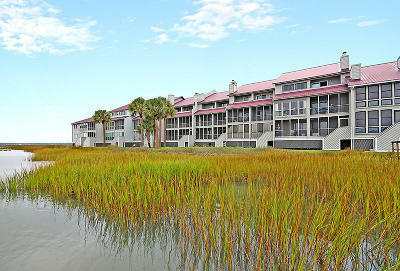 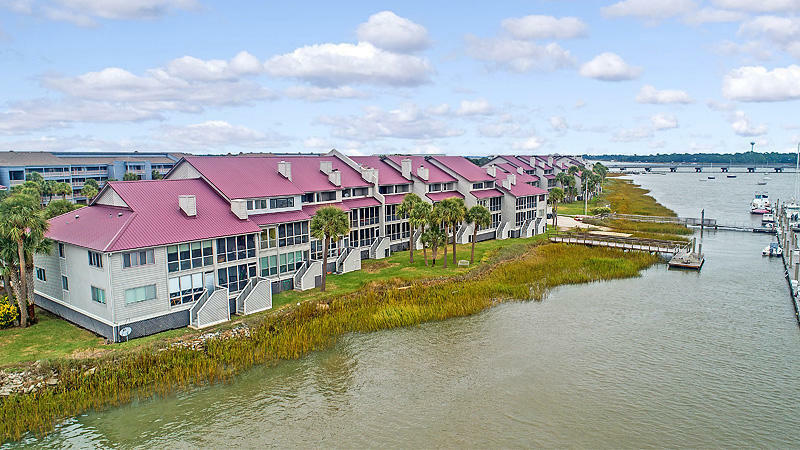 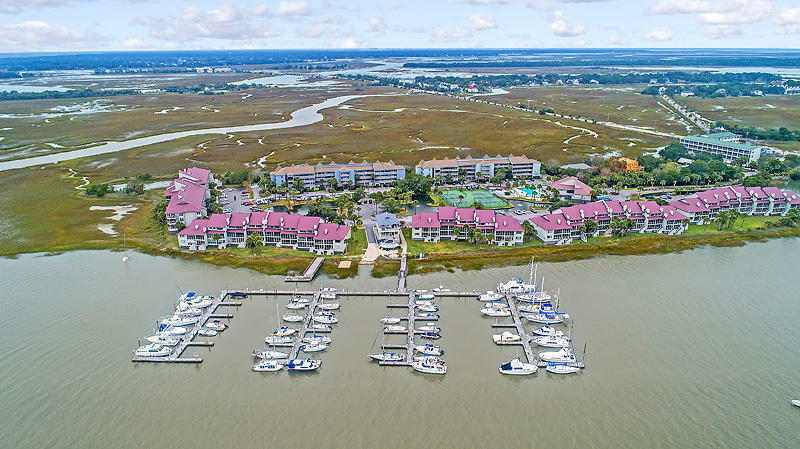 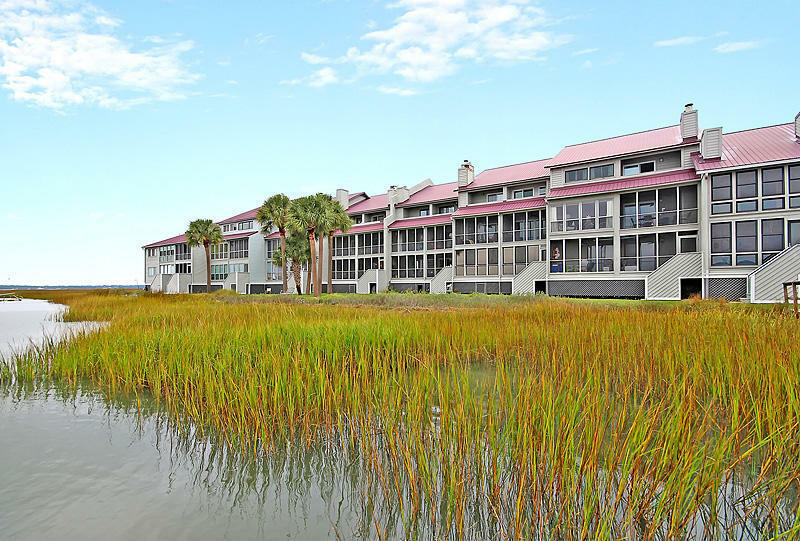 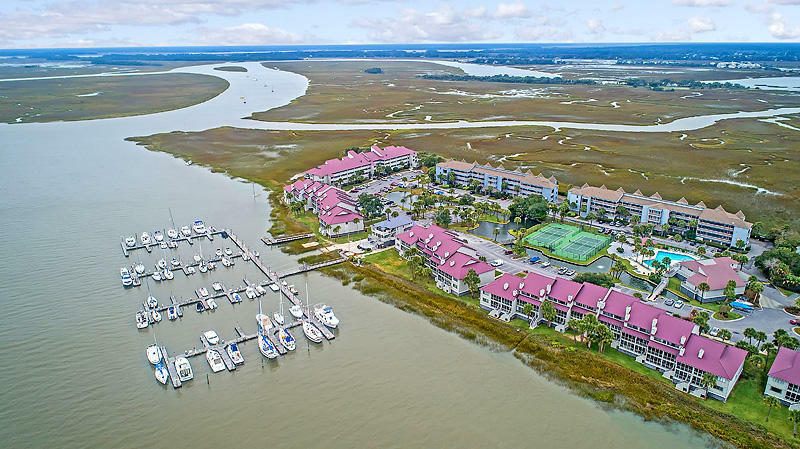 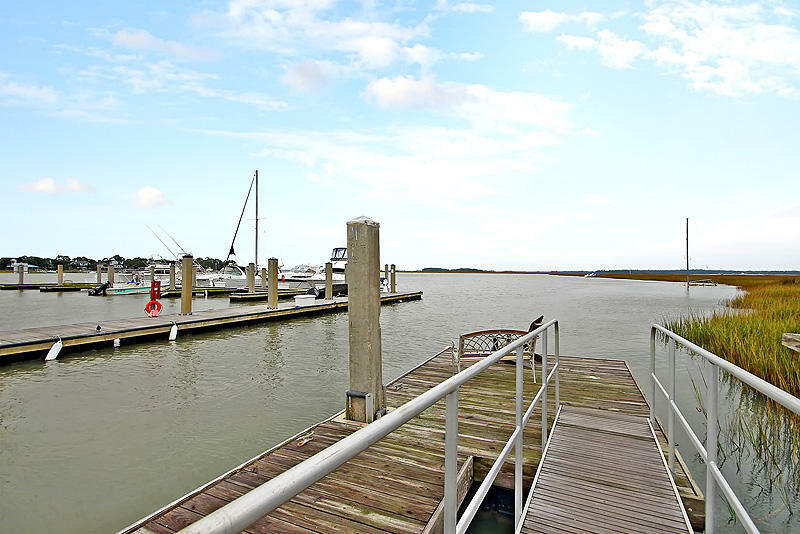 Only a stroll across the Folly River bridge to Center St. on Folly Beach or a bike ride to the beach. 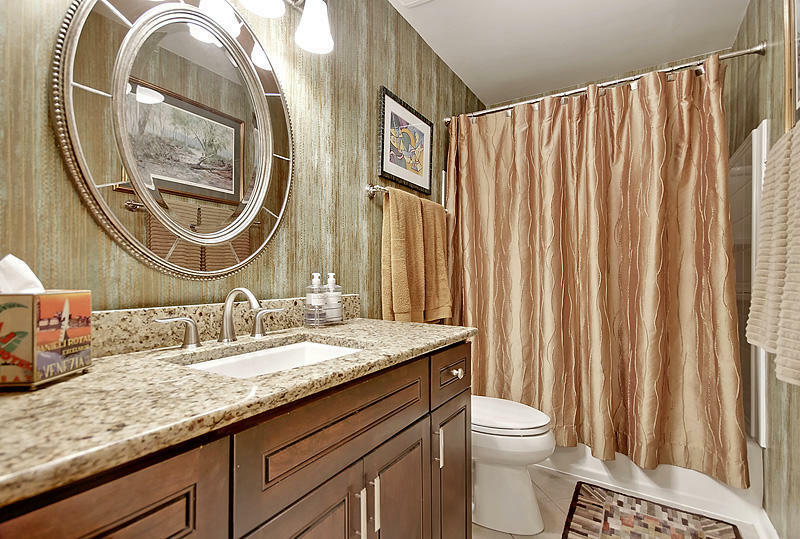 Regime fee includes insurance, water & sewer, termite bond. 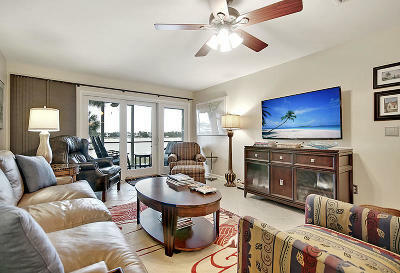 Mariner's Cay does allow weekly rentals.